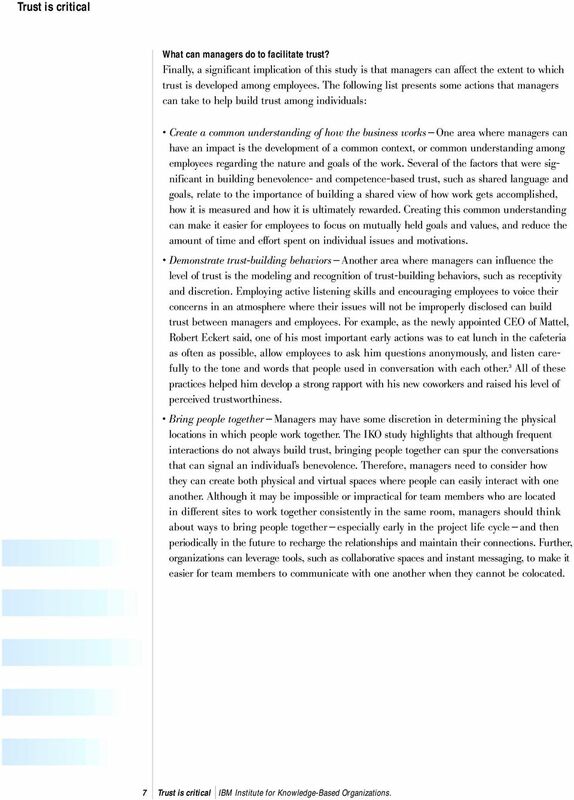 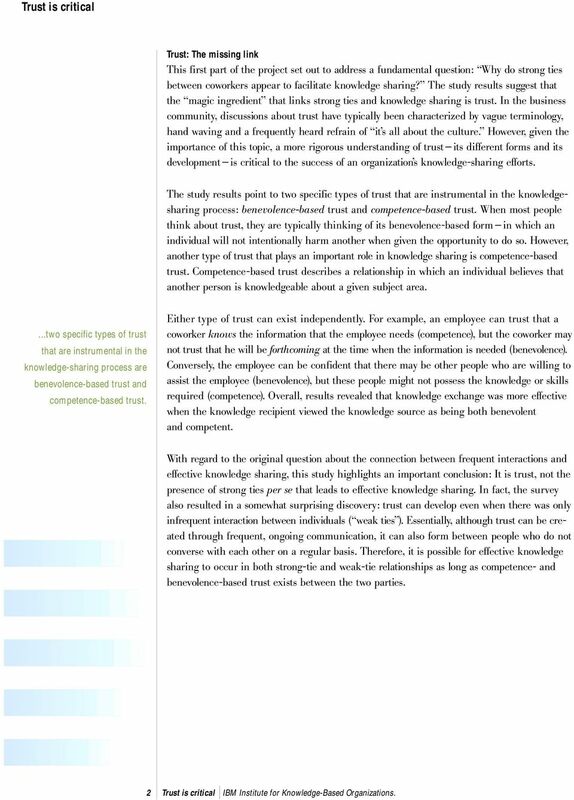 Download "Trust and knowledge sharing: A critical combination"
The Kaieteur Institute For Knowledge Management THE e-knowledge BASED INNOVATION SEMINAR OVERVIEW! 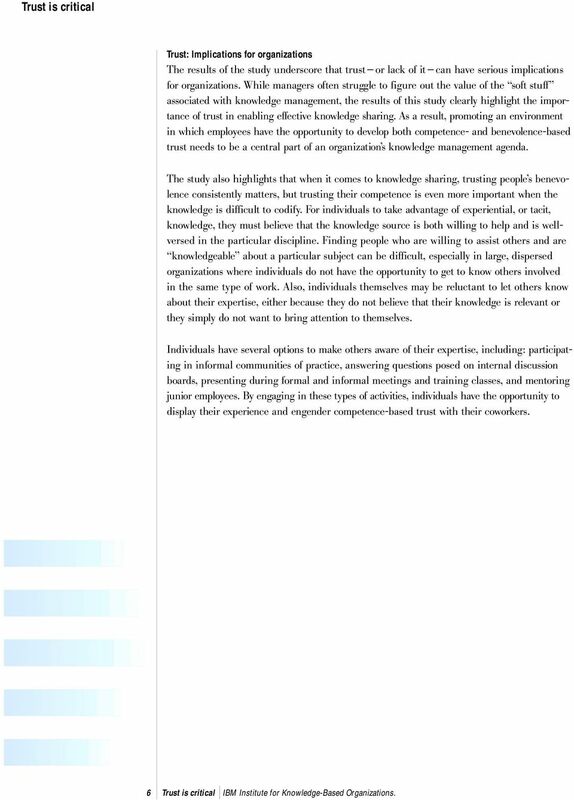 Introduction Knowledge is a new form of renewable and intangible energy that is transforming many organizations. 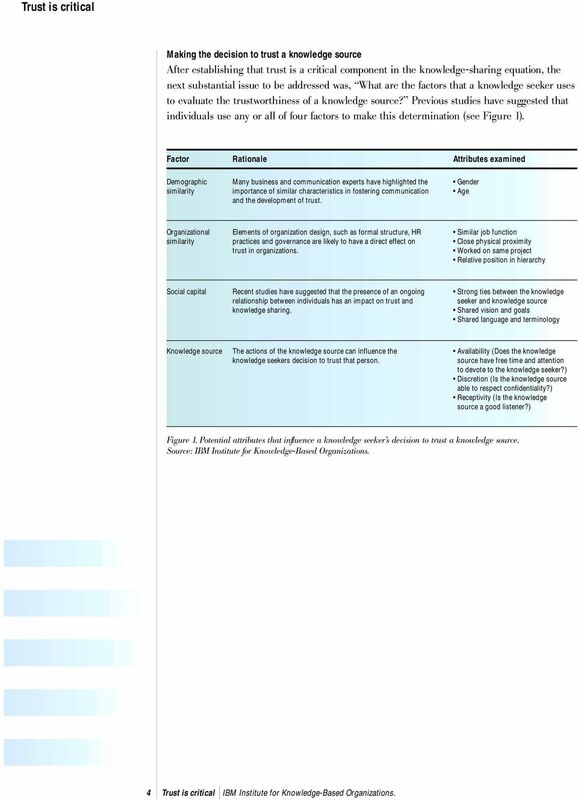 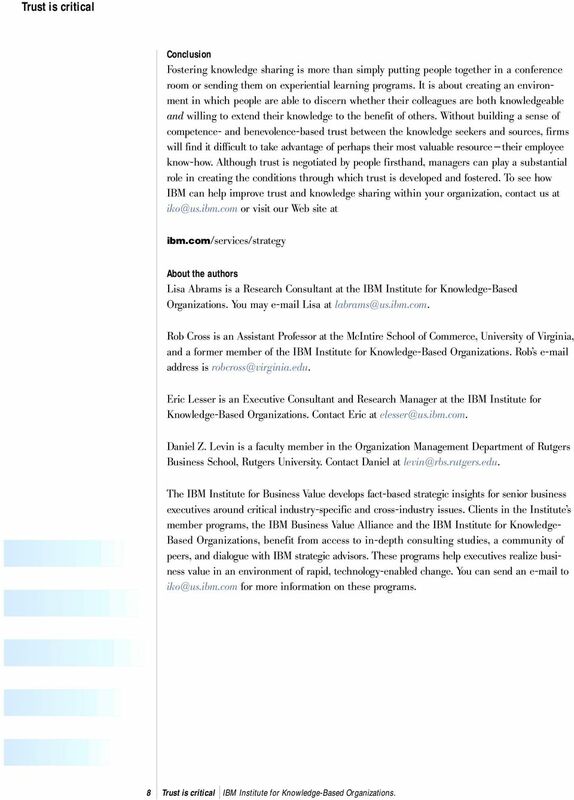 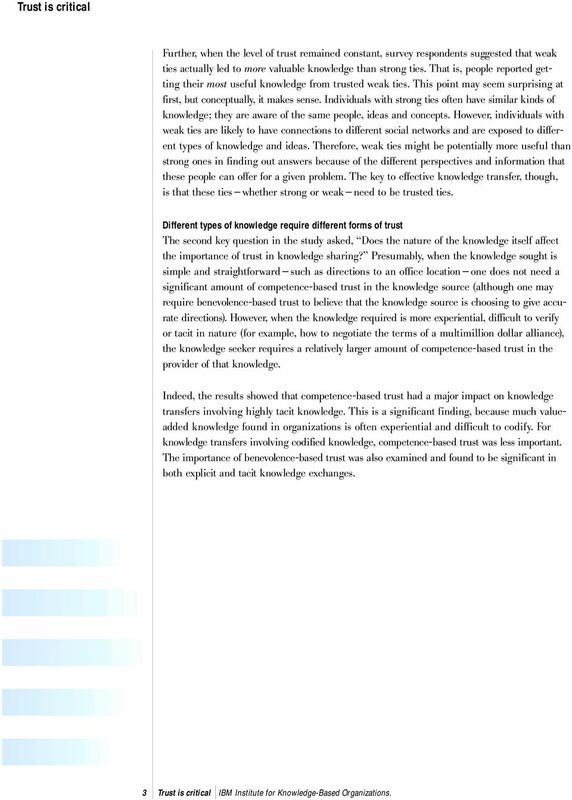 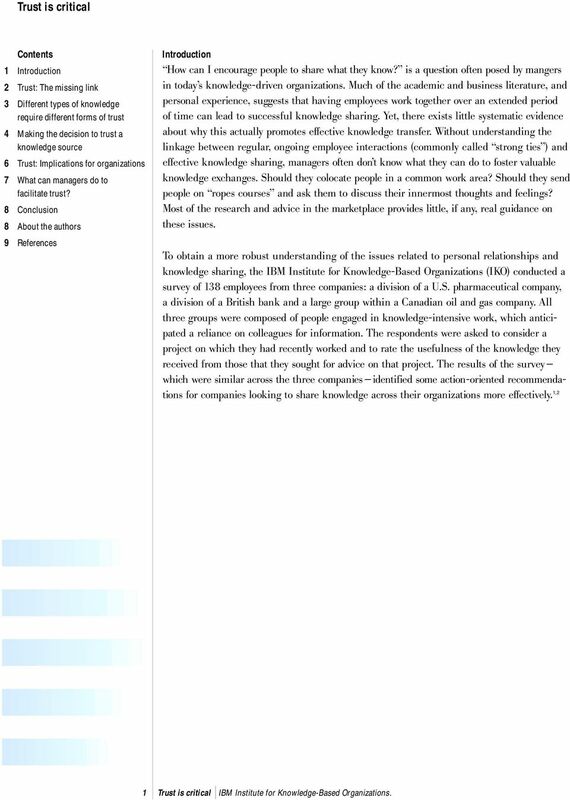 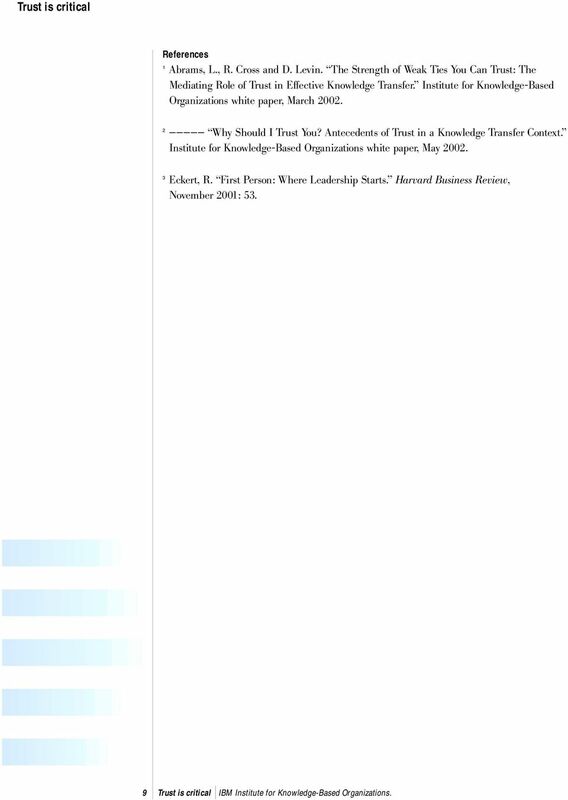 Knowledge Management: A tool for Improving Government Performance Page 1 of 5 Knowledge Management: A tool for Improving Government Performance by Brian D. Murrow and Victoria Adams What is Knowledge Management? 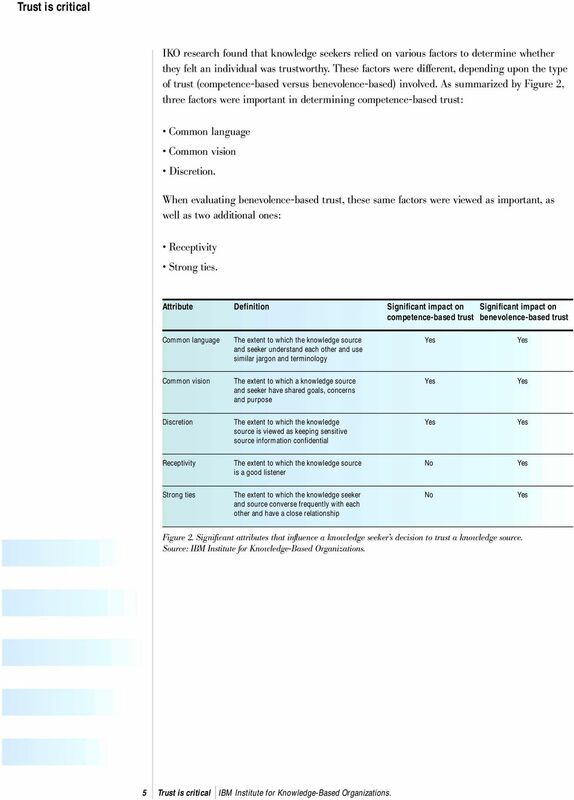 Web application security: automated scanning versus manual penetration testing.